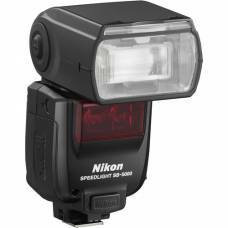 Ignite your creative vision with the all new Speedlight SB-5000. Engineered to meet the rigorous lig.. 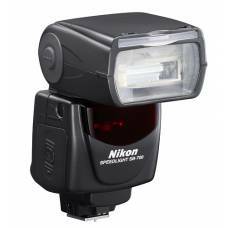 The SC-28 provides full TTL control for Nikon Speedlights when used off camera with Nikon D-SL.. 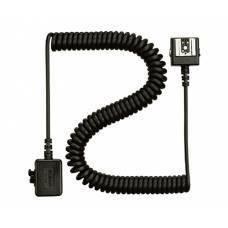 The Nikon SC-29 is an off-camera flash cord that provides full TTL control for Nikon Speedlites w..
Shortens recycling time and increases flash capacity. 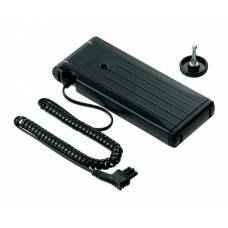 The SD-9 is an external power source. 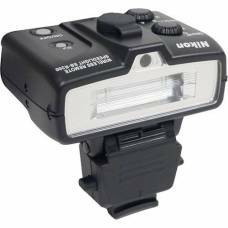 It ..
Nikon Close-up Speedlight Commander Kit R1C1 consists of the Wireless Speedlight Commander SU-800.. 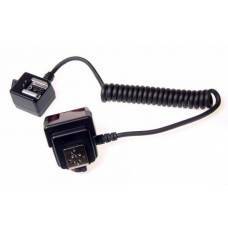 Remote Kit R1 Unique Wireless Speedlight system kit for fully automatic Close-up photographic exp.. 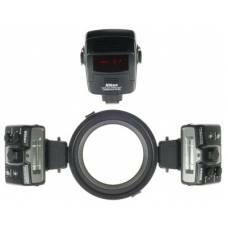 The multi-functional SB-700 is much easier to use especially for beginners. 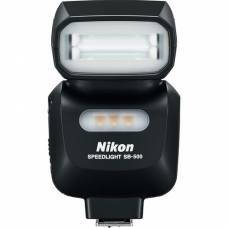 The SB-700 is equipped w.. 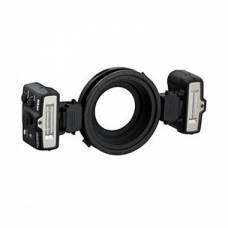 The SB-R200 is a compact and lightweight remote Speedlight unit that is ideal for close-up and ge..